Start taking classes at NoDa Yoga and other studios! 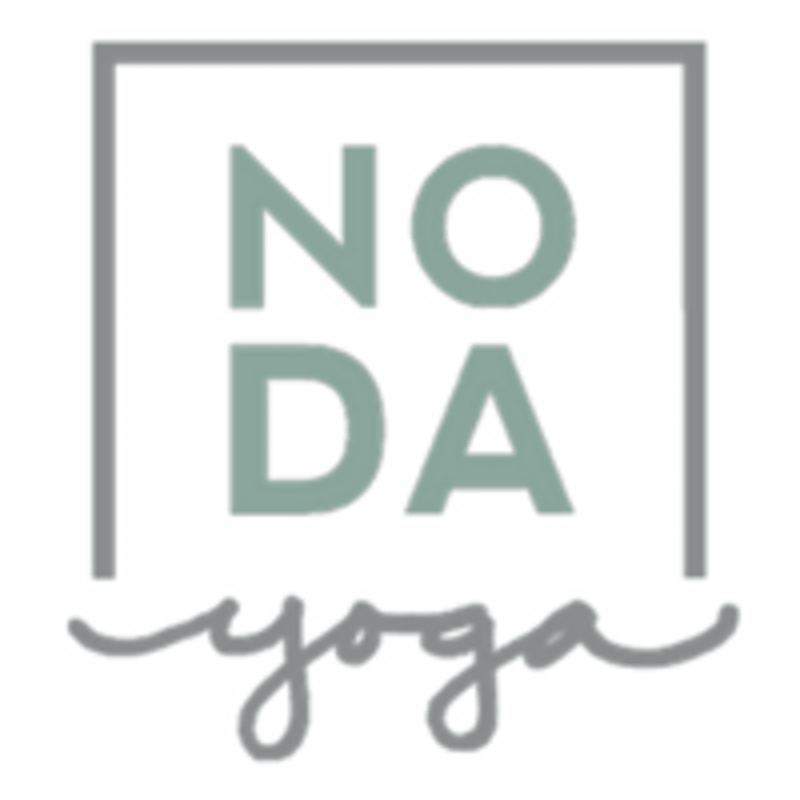 Founded in 2008, NoDa Yoga started from grassroots beginnings as an all-female owned studio in the heart of NoDa. With a vision to unite the community & the desire to make an impact, they formed business partnerships to raise awareness & support for a variety of wellness programs, as they strive to be an entity of healing, health, acceptance & joy. Offering a variety of classes including Power, Vinyasa & Slow Flow, with a focus on Gentle, Restorative, Yin & Chair Yoga Workshops. They are proud to offer a scholarship for veterans to receive $5 yoga - funded by generous donations of students & staff to ensure that our men & women of the military can afford the healing benefits of yoga. As their journey continues, they look forward to learning & growing with you on your own yoga path! Simply come to class with an open mind and let the practice unfold where you are today! They ask you arrive 10 min. early, as first time visitors have light paperwork to complete & they'd love to show you around! For late arrivals, please note they may remain open for 5 min. after class starts. Considering others & your own safety, no entrance will be permitted after this time. Please inform the teacher of any injuries or conditions that require attention, as they are trained to provide you with safe modifications. Located in the heart of NoDa’s thriving Historic Arts District at 3201 North Davidson Street (directly above Cabo Fish Taco), NoDa Yoga offers a warm and inviting space...where everybody is welcome! Noda's Historic Arts District offers street parking (plenty of free spots, as well as a paid lot). Questions? Contact manager@nodayoga.com or call 704.605.4605. Such a great start to the day. Great slow flow class for any level. Kayla was great! Challenging but good. Liked the teacher. Instructor had a very loud voice and she talked the entire time in the class. Other yin classes I’ve been to, the leaders tend to lower their voice/minimize talking in order to promote relaxation. Other than that, the room and class and ambiance were very nice. This was my first class with Kayla and I will return for more! Great instructor. Good way to wake up in the morning - it’s warm and invigorating. Not a simple stretch and wake - I sweated! Jillian is an outstanding and enjoyable teacher. She breaks down each pose and explains the reasoning behind them. Good class for all levels. Good way to start the day. Whitney is a fun, lighthearted instructor who eased us into a flow. A little core and strength to waken the body plus some twists and stretching. Best yoga class I’ve ever been to. Everyone was warm and welcoming and not judgmental whatsoever. I’ve never felt so at home at a place after my first visit. Completely recommend! Allison was amazing!! I really enjoyed Jillian’s class. She was very personable and I appreciated the way she broke down the posture of each move so that it was done correctly.